Looking for Thanksgiving dinner ideas? As you search for new recipes, don’t forget to incorporate speech therapy into the holidays. As the parent of a special needs child, it can often be difficult to see the forest for the trees. It’s easy to get so wrapped up in the day-to-day grind of IFSPs, IEPs, and a plethora of other acronyms that we lose sight of the more important things in life. While they can be stressful, the holidays also provide an opportunity to step back, take a breath, and cherish your family. 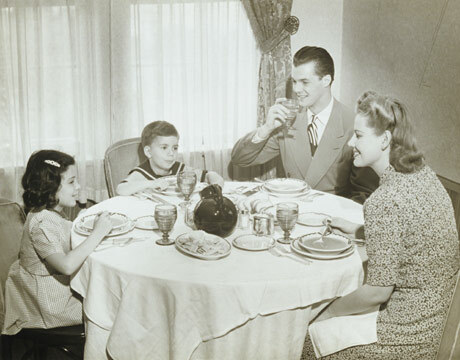 And while you’re looking for some Thanksgiving dinner ideas, remember that at-home speech therapy techniques can easily be incorporated into mealtimes, even during the holiday.